The Global Pillage Podcast – Global Pillage is a brand new comedy panel show podcast all about idiom, culture, customs and norms. 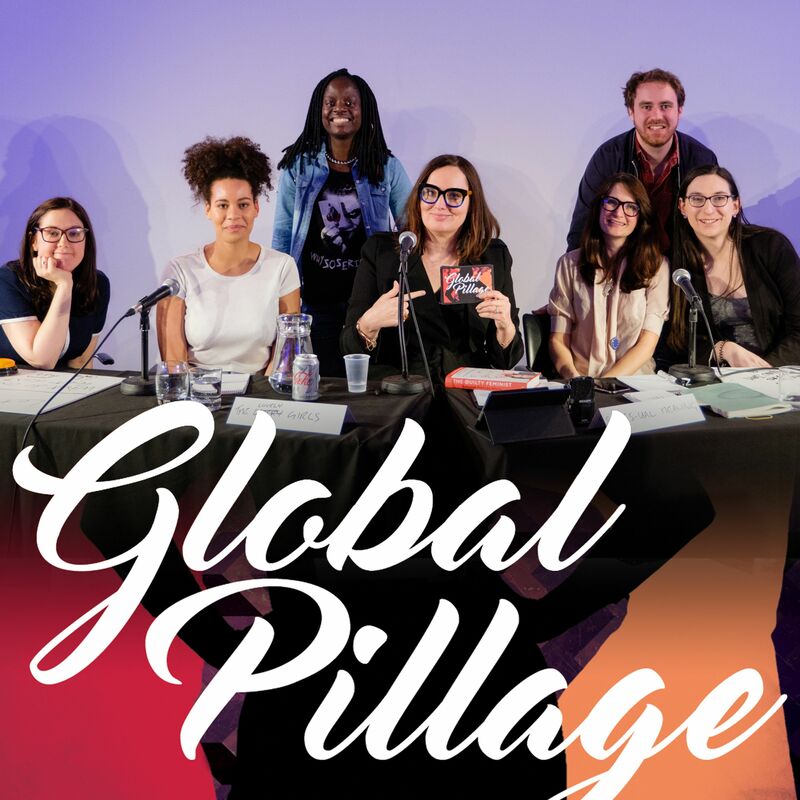 Global Pillage is a brand new comedy panel show podcast all about idiom, culture, customs and norms. All the oddness of humanity is explored in this hilarious new show where TWO TEAMS OF COMEDIANS take on the HIVE MIND OF THE AUDIENCE. This show is about the diversity of human experience. Come with us as we pillage the globe for the strange but true ways of the human race.